Imagine going to court and being allowed to interview the Judge to be sure he or she is a good fit for your case. Although that scenario doesn’t exist in court, it is a valuable feature of arbitration. One of the underlying principles of arbitration is party autonomy, meaning the parties have the opportunity to design the dispute resolution process as they see fit. They pick the rules and the arbitrator. In a recent SVAMC survey, users identified the ability to select an arbitrator with specialized expertise as the most important benefit of technology arbitration. There are all types of arbitrators. And that brings me to the topic today: What’s the biggest mistake made in selecting an arbitrator? The answer is not taking advantage of the opportunity to consider all available information on a potential arbitrator. This mistake includes not interviewing a potential arbitrator, especially when you have incomplete information regarding the arbitrator’s expertise or practice style. Let me give you an example. I was called one day by a lawyer inquiring about my availability to serve on an arbitration involving a massively multiplayer online virtual reality application. I had a conflict and had to decline the matter. Then the lawyer mentioned to me the name of the arbitrator she would appoint instead. I blinked. I knew that arbitrator had limited to no understanding of online gaming, the system architecture supporting it or the context of online culture. Without saying any of that, I suggested the potential arbitrator be interviewed. I don’t know if that lawyer acted on my suggestion. If she didn’t, she and her client may have been gravely disappointed in how the arbitrator performed. And that’s unfortunate because it could have been avoided. I’m all for what is called arbitrator transparency – giving parties an opportunity to know what they’re getting into when they engage an arbitrator. Reading a c.v. provides a limited amount of information. Arbitrator transparency involves using online resources to provide more information about potential arbitrators and their experience, practice skills and style. That information alone may be enough but it’s often useful to go right to the source and interview potential arbitrators as well. Interviewing arbitrators is a common practice in large cases, particularly where each side appoints one arbitrator and, collectively, they appoint the Chair. Where only one arbitrator is being jointly appointed, it may make sense for counsel for the parties to conduct a joint telephone interview of a arbitrator. If an arbitrator has limited information on practice style online, or refuses to be interviewed on practice style, that tells you something right there. Most arbitrators will agree to interviews by counsel and their clients. In accordance with applicable ethical guidelines, those interviews should be limited to discussion about the potential arbitrator’s credentials and time availability. Often those interviews generally explore or shed light on an arbitrator’s practice style. However, beyond being informed of the identity of parties, counsel and the general nature of the case, arbitrators are precluded under these ethical guidelines from discussing the merits of the case. 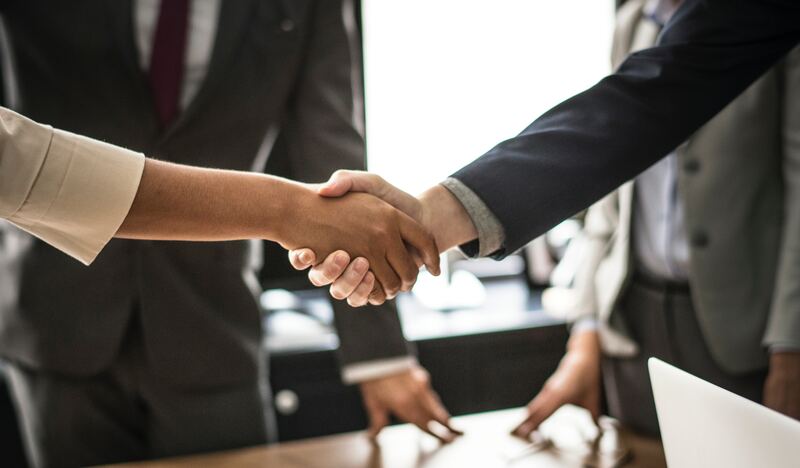 Taking advantage of the opportunity to interview a potential arbitrator is a valuable way to determine whether the potential arbitrator is the right fit for you and your case. It’s a good way to zone in on whether an arbitrator knows anything about patent claim equivalency, VC preference rights, IC fabrication, biotech batch scaling, SaaS, CRM implementation, SIEM, EAR, SMS, MMORPGs or whatever your case may be about. It’s also a good way to get a feel for the arbitrator’s willingness to listen. No one will know the specific technology in a case as well as the parties and their counsel. But what you want from an arbitrator is someone who is going to fully understand your briefings, your experts and the workings of your client’s business and industry to properly decide your case. Chances are you don’t want to waste time and invite risk by having to educate an arbitrator from ground zero, especially if the case involves technology. At the same time, you probably don’t want an arbitrator who is overly”techie”, claims to know it all better than you, and has limited comprehension of business or the real world. You need to find the right balance for the case by selecting an arbitrator who can properly appreciate the technology, the substantive issues, arbitration law and arbitration procedure and is open to coming up with the best process for the parties and counsel on the case. Don’t make a mistake getting someone like that, particularly for a tech case. An interview will tell you a lot.